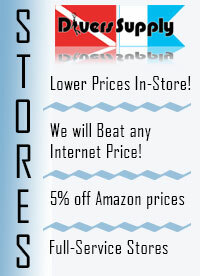 Divers Supply offers full manufacturers warranty on all items we sell.This is your chance to get a great deal on a Mask, Fin and Snorkel Package! 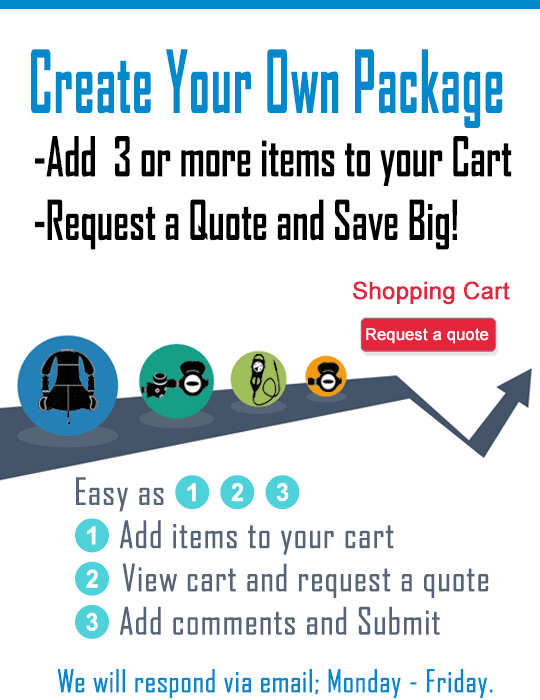 Just choose a product from each category, and then if applicable, choose a size and/or color from the options drop down. Our sporty low volume Spectra mask for easy clearing and comfortable fit. Extremely ergonomic mouthpiece for added comfort. Dry-top design prevents water entry into tube. Lightweight, patented dry snorkel valve design. Dry valve automatically closes and opens upon water contact. Quick release, two piece snorkel keeper. Gusseted zipper, heel cap with integrated fin strap retainer. Deck-shoe style non-skid, non-marking sole. 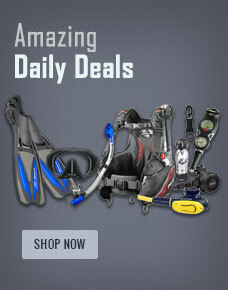 Buy Scubapro Package from Divers Supply at the best price. Scubapro Package comes with full Manufacturers warranty because Divers Supply is an authorized dealer for everything we sell.